Microsoft's Build 2018 developer conference kicks off today, and while the day one keynote focuses on things like AI, Azure, and the intelligent edge, tomorrow's keynote will focus on Microsoft 365. 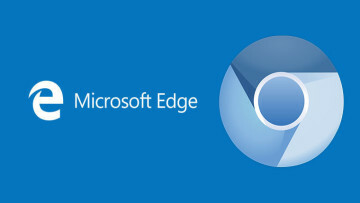 At that event, Joe Belfiore will announce that Microsoft Launcher now supports Windows Timeline, and that the feature is now available for the Edge browser on iOS. You might recall that Timeline has been in beta on Edge for iOS and Android for the last couple of weeks, allowing users to access websites that they've previously visited on their PC and other devices. Today, the feature is coming out of beta on iOS. It also works the other way around, as your Edge browsing will show up in Timeline on Windows 10. 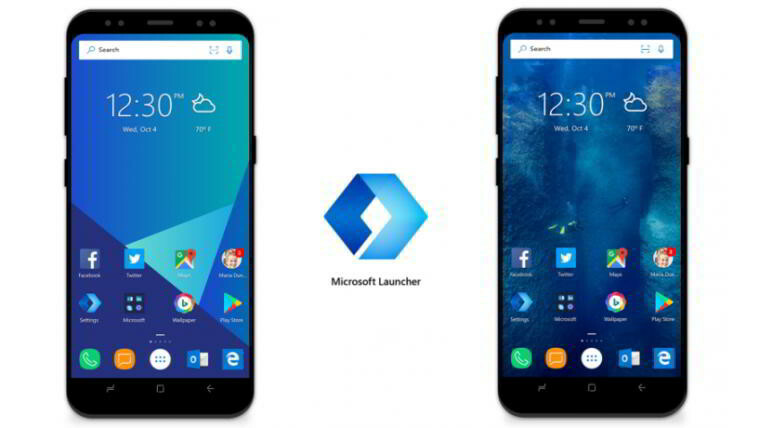 But perhaps Timeline coming to Microsoft Launcher on Android is even more exciting. This isn't even limited to just websites in Edge, so you should be able to launch documents that you were working on in Office on your Windows 10 PCs, right from your Android phone. 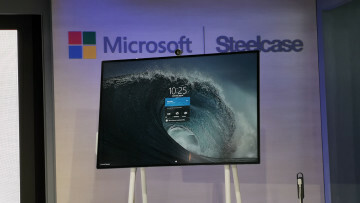 It builds on top of the Continue on PC feature, which allows users to do things like take a picture and see it instantly on your Windows 10 PC. The company is continuing to work on continuity between devices. 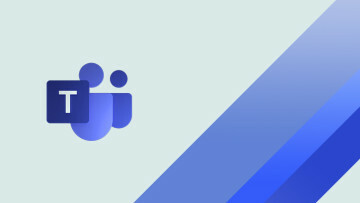 Microsoft also announced that Launcher is getting better support for enterprise customers, adding business app discovery, and "IT advisement for configuration". 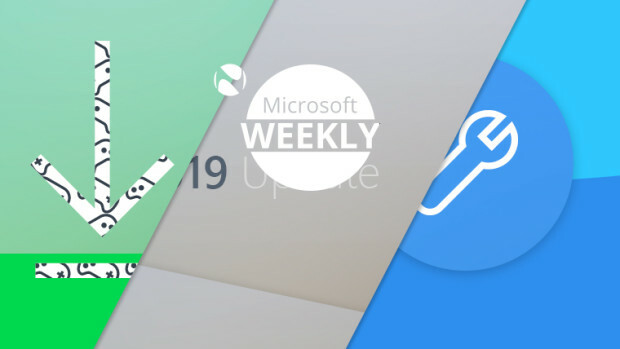 The firm didn't specify when the new features are coming to Microsoft Launcher, but beta testers should see it soon.